Get into day trading with some guidance and experience. 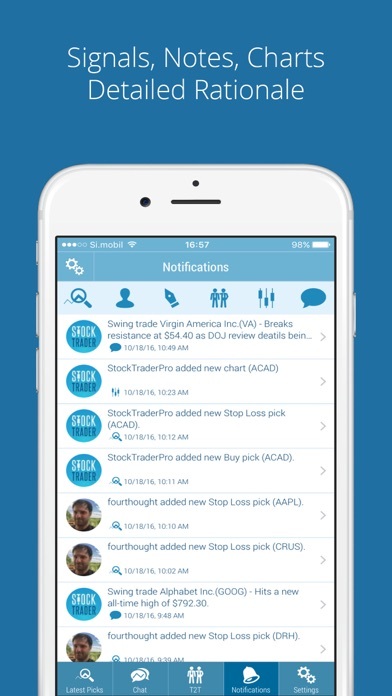 Super friendly group of traders, fun chats, useful buy and sell alerts as well as other relevant real time discussions about current conditions. 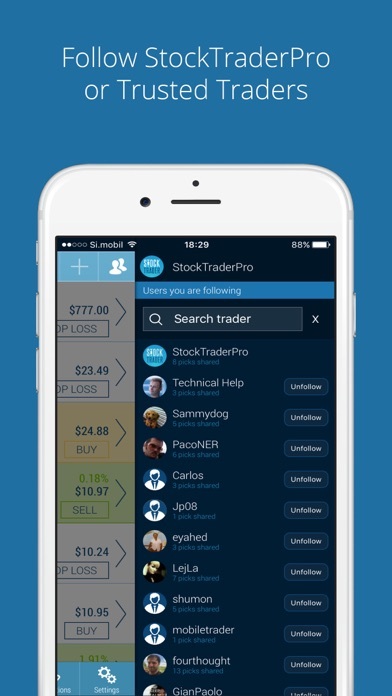 Be disciplined, follow the instructions and you can make a little side income to with the help of this app. I would say with amounts under $10,000 you can make a profit of up to a few hundred $100’s on most trading days. stocktwits ban members all the time. Can you make something like their app so people can move over. I love the chat function and Marko is great with advice. 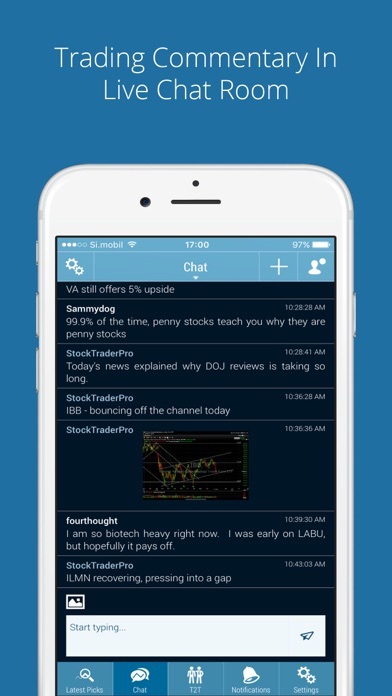 The chat allows you to get all sorts of people input on stocks and trading. The app is very easy to use. 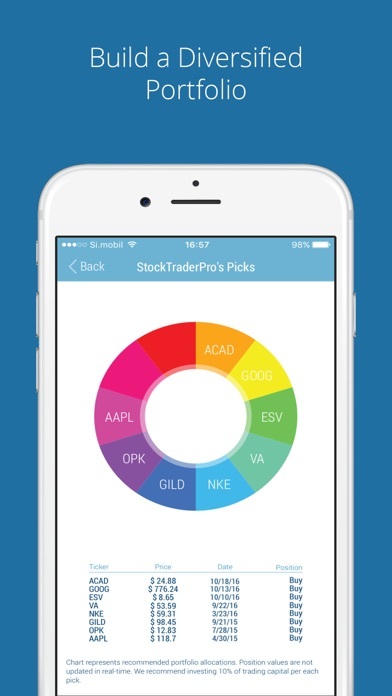 I’d recommend to most stock traders. 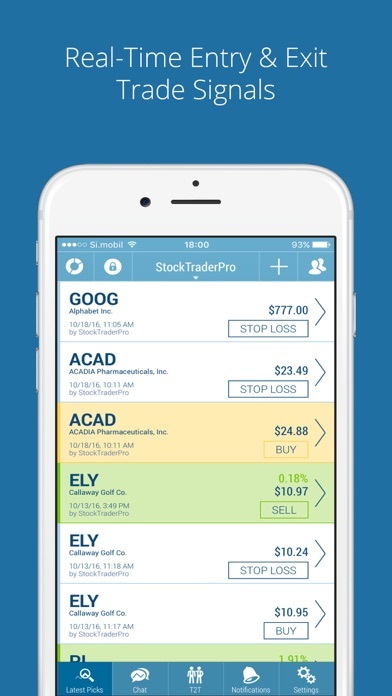 This is far most accurate trading signal app with stop loss and selling signal. Breakout signal is just perfect.